This course will give you skills and knowledge to work safely at height outside of protected areas. You will gain the knowledge to use the right fall arrest set up to keep you safe in a range of working situations. 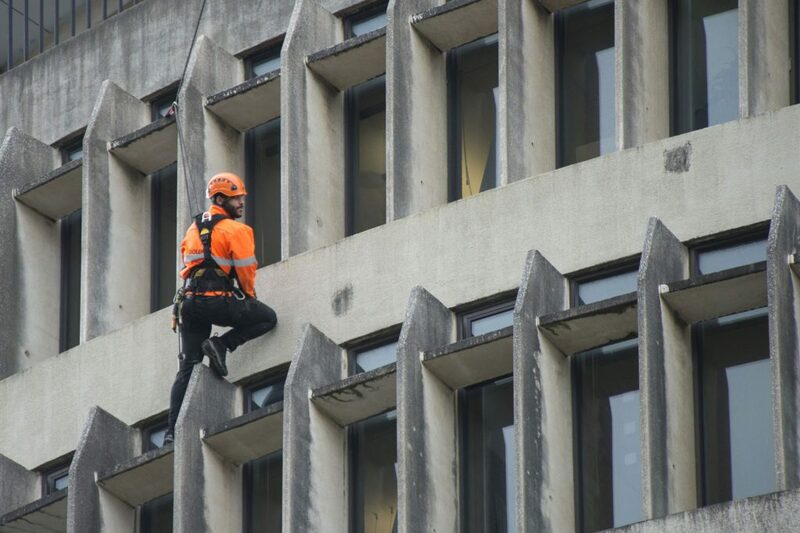 Refresher courses are recommended every two years to update students on changes to legislation and fall arrest techniques at work. You will need your Passport or Birth Certificate and PPE (Helmet, Harness, Hi Visibility, Steel caps etc what you normally wear at work) or we can supply most gear.